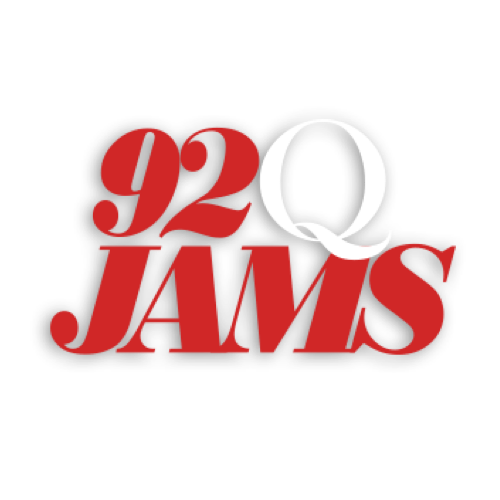 Thank you for your interest and music submission at 92Q! There are a few prerequisites required PRIOR to scheduling an appointment. Once all information submitted in Step 6 is reviewed and verified, you will be contacted to schedule an appointment for the next available music day. The visit to the Radio station is the final step! You should already be performing, gaining a fan base, developing a strong social media presence and promoting registered music! AIRPLAY IS NOT GUARANTEED UPON COMPLETION OF YOUR MEETING! Your music is competing with current national chart topping R&B and Hip Hop artists! The music MUST be of the same caliber and better to be considered for airplay!